Please enquire regarding your Taxi Business Account arrangements. You can send us an email with your contact details and the account manager will contact you to discuss your requirements. Start Your Coventry Taxi Business Account with Holla Airport Taxis Today. At Holla Airport Taxis Coventry our drivers are always on standby to provide an on time professional service for our Coventry Taxi Business account customers. 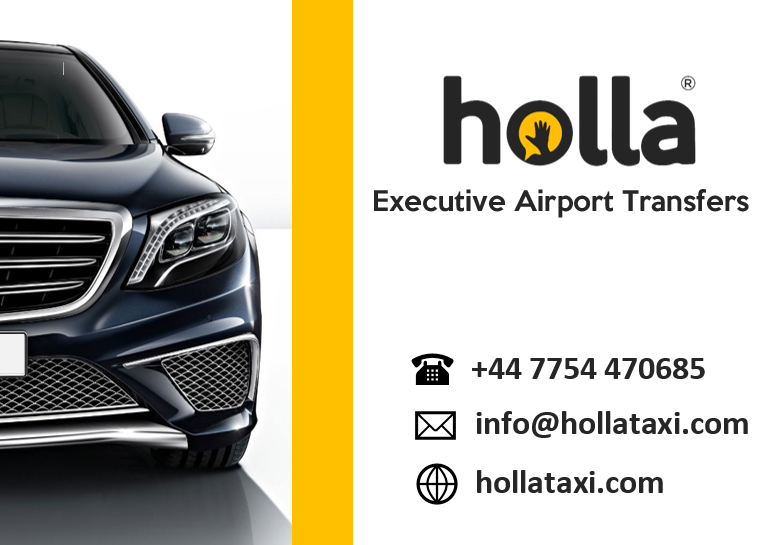 Holla Airport Taxis make sure you and your Business clients will be safe and secure, Our Airport Transfers service is the best solution for your transport needs. We at Holla Airport Taxis Coventry specialise in providing a Taxi Business Account to all Corporate Companies in Coventry. Our Drivers are ready to drive you our your clients From Coventry, Kenilworth, Warwick, Leamington spa to Heathrow Airport, Gatwick Airport in one of our Executive Taxis. All of our vehicles are kept to a high standard. As we only provide Long Distance Taxis & Airport Transfers. We ensure our Drivers and Vehicle are clean and smart ready and on time to pick up your Clients. Executive Minibus: Mercedes Viano or VW Caravelle or Mercedes Vito or VW Transporter or similar. Estate Cars: BMW Estates, Skoda estates or similar. People Carriers: VW Touran, Toyota Verso or similar. Saloon 4 seater Car: VW Passat – BMWs – Mercedes – Skoda or similar.